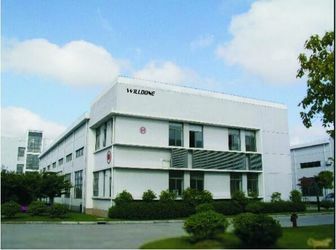 Shenzhen Willdone Technology Co., Limited is a comprehensive international company and has worked under the principle of focusing on technical innovation and marketing demands since our company was founded in 2010. 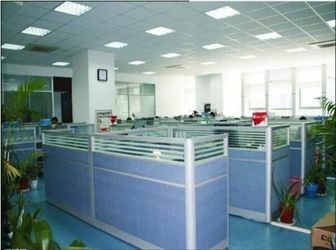 In line with the growth of the electronic industry and the worldwide demand of products and services, Willdone Technology has developed ourselves as a professional manufacturer, designer, and distributor. 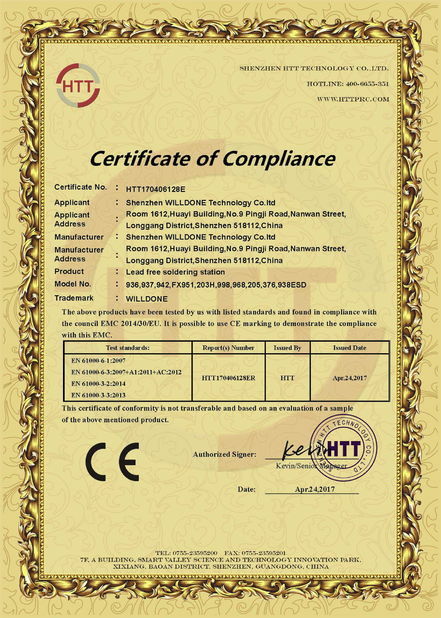 Willdone is committed to providing customers with high quality and good services on lead free soldering stations, antistatic products, magnifying lamps, electronic screwdrivers, smoke absorbers, oscilloscopes, testing instruments, tape dispensers, glue dispensers, and many accessories with ISD9001, CE and UL certificates. 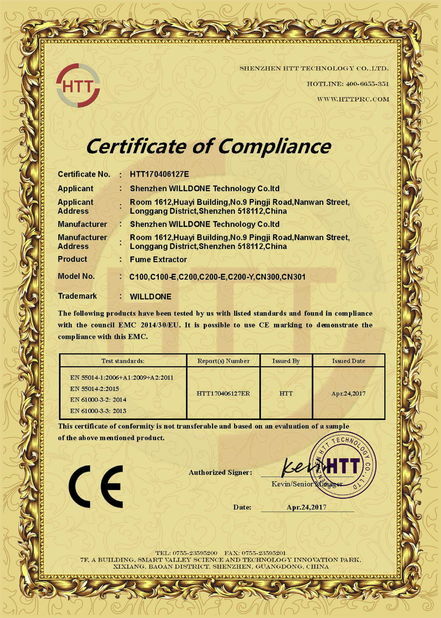 Willdone Technology which has already been an ISO9001 registered company has grown into the leading manufacturer and exporter in mainland China. Willdone Technology has penetrated into the worldwide market including mainland China, Southeast Asia, East Asia, the Middle East, Western and Eastern Europe as well as America with our good quality products. Willdone Technology will aim at the famous international tool brand, satisfy all interested customers, and do our best to make all partners have a better future. Shenzhen Willdone Technology Co., Limited is a comprehensive international company and has worked under the principle of focusing on technical innovation and marketing demands since our company was founded in 2010. with 10 years experience. 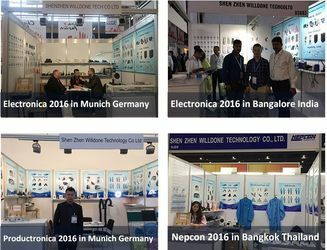 In line with the growth of the electronic industry and the worldwide demand of products and services, Willdone Technology has developed ourselves as a professional manufacturer, designer, and distributor. 5, Fast delivery, samples in stock, and 3-7 working days for bulk production.